A Kubwa Grade I Area Court on Wednesday ordered that one Austine Odu‎ be given five strokes of cane for stealing one broiler chicken. The judge, Mohammed Marafa, warned him to desist from committing crimes and be of good behaviour henceforth. The prosecutor, Babajide Olanipekun, had told the court that ‎one Fasanu Temi of Kubwa, Abuja, reported the matter at the Kubwa Police Station on December 15. 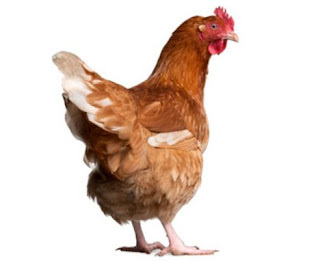 He said Odu trespassed into the complainant’s poultry at Byazhin across Kubwa, Abuja, on the said date and stole ‎one broiler chicken valued N3,000. He further said Odu got arrested while he attempted to escape with the chicken; adding that the offence contravened section 342, 341 and 287 of the Penal Code.